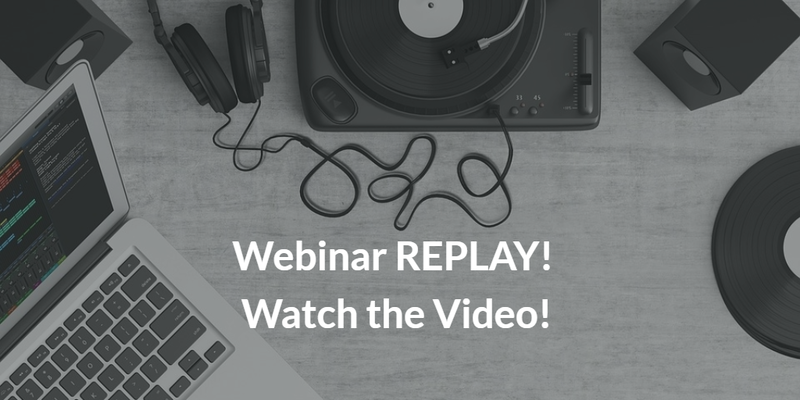 Home/Programme, Portfolio and PMO Management: Missed the Webinars? 3 Videos Available! Programme, Portfolio and PMO Management: Missed the Webinars? 3 Videos Available!